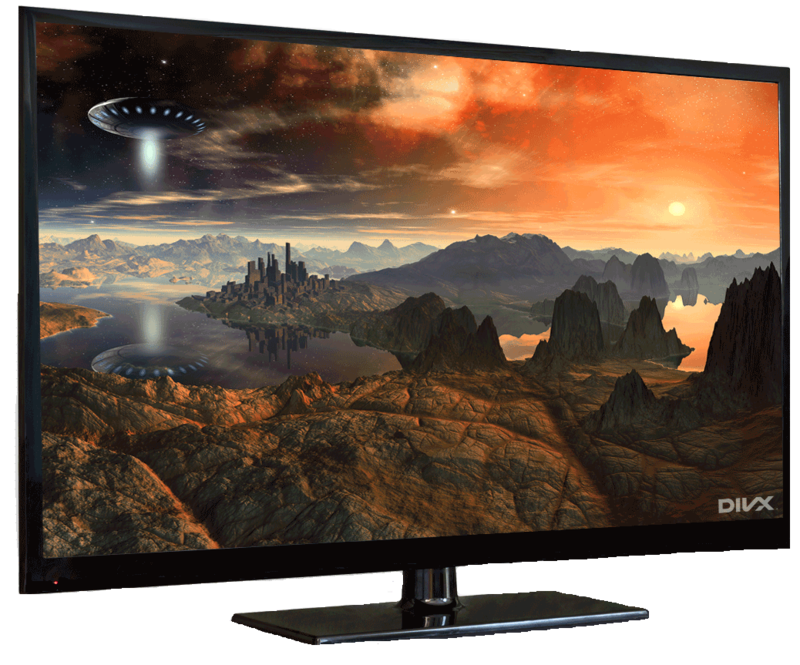 DivX Certified® devices are rigorously tested for DivX® video playback. This means when you own a DivX Certified TV, Blu-ray player, in-car device, game console or more, you know your videos will play. Learn about DivX profiles below or search our database of DivX devices. A device can be certified under one of the four main DivX Certification profiles. This means the device can play up to that particular DivX video profile specifications. You’ll find the corresponding DivX logo on a device, the device packaging or within the product manual. Play all DivX video profiles including 4K HEVC files. Enjoy MKV, AVI, DIVX files and more, plus advanced playback features. Play HD MKV files, as well as AVI, DIVX files and more, plus enjoy advanced playback features. Play 720p or 1080p HD video, AVI, DIVX files and more, plus enjoy advanced playback features. Play standard definition files (AVI, DIVX and more) plus enjoy advanced playback features. Check our technical specification PDF for additional detailed information on our certification profiles. Search our database of all devices certified by DivX. Search by model number, brand, profile and more. There are DivX Certified® IC (Integrated Circuit) solutions from leading chip manufacturers around the world. These chips are certified and used with CE devices in a wide range of categories to deliver DivX video. process and enjoy video without registering.